Welcome to the Heroes Network. One of us! Sounds like you are taking ownership of your life, always a good thing! 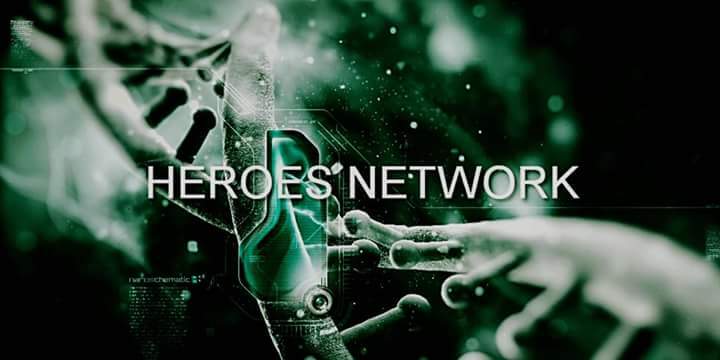 Welcome to the Heroes Network.